I’ve read and seen quite a few tributes to Robin Williams today. 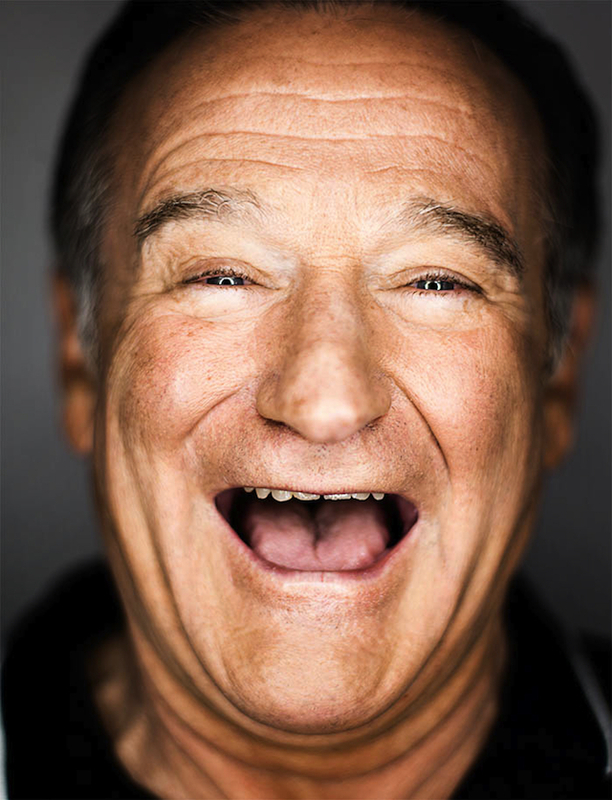 Having only had a few bouts with deep sadness myself, I cannot say that I am able to identify with the deep depression suffered by the talented and award-winning comedian and actor, a depression that led him to take his own life (which is what appears has happened). I cannot fathom what thoughts must have gone through his mind in this final moments. I cannot imagine being without hope. I knew Robin Williams, as most of you did, from his body of work. I remember his appearance on the TV show “Happy Days” that led to his own successful television comedy “Mork and Mindy.” I remember hearing and seeing portions of his stand-up comedy routine and thinking how refreshingly funny he was. I’ve also seen a handful of his movies, both comedies and dramas. Other than reading of some of the struggles he has endured with two divorces, battling addiction, and some financial strains, he seemed to be a guy you’d like to hang out with at a ballgame or invite over for dinner. Like I said, I only knew him from a distance. Sadly, a lot of people might be saying that same thing today. A recent article on the ChristianPost.com quoted Jamie Masada, founder and chief executive of the Laugh Factory, as saying. “I knew him 35 years, and I never knew him.” That statement blew me away. I knew him for a long, long time, but I never really knew him. As I reflect on that statement today, I wonder how many more people I could say that about. How many people have I known for a long time but have truly never really known? Am I content to only know people on a surface level, to accept that mask that they wear as a suitable substitute for the real person underneath? Do I indicate to people that I don’t have the time or patience to put up with the real them? How many friends do I have that are, in truth, strangers? Admittedly, you can’t be bosom buddies with everybody. There are not enough hours in the day to stop and probe the souls of the checker at Ingles or the server at Waffle House or even the people I shake hands with as they exit the church building on Sunday. I heard Larry Osborne, senior pastor of North Coast Church, say that people were like Legos. We only have so many connections that we can make. I think that’s true. We just need to make sure that we use those connections wisely, give people space to open up and show their real self, and ask them to let us do the same. Of course, the greatest resource that we have in moving out of the valley of deepest darkness is an intimate walk with Jesus Christ. We need to know His abiding presence and listen to His voice. He is there to give us guidance, encouragement and hope. If we listen to the crowds, however, we may be loved one day and a total failure the next. If we listen to Satan, we will be fed on a constant diet of lies and half-truths designed to paralyze us spiritually – or even worse. So many people have said about Robin Williams, “If I could have only told him how much he was loved.” Maybe a fervent rush of last minute emails and text messages to a hopeless Robin Williams would have made the difference, but that is a moot point. Think of those in your life today who might also need that expression of love. We can look in the rearview mirror and regret the things we didn’t say. We can also look around us at the people in our lives and take the initiative to say those things today. That seems an infinitely better choice.